Successful New York editor Jen Gibbs is at the top of her game with her new position at Vida House Publishing—until a mysterious manuscript from an old slush pile appears on her desk. Turning the pages, Jen finds herself drawn into the life of Sarra, a mixed-race Melungeon girl trapped by dangerous men in turn-of-the-century Appalachia. 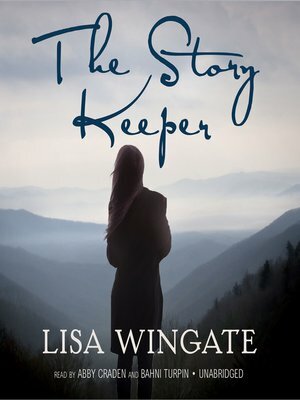 A risky hunch may lead to The Story Keeper's hidden origins and its unknown author, but when the trail turns toward the heart of the Blue Ridge Mountains, a place Jen thought she'd left behind forever, the price of a blockbuster book deal may be higher than she's willing to pay.